The MiniMoto is our mini-v brake for use with short pull road or cantilever brake levers. We absolutely love it, as does anyone who’s ever ridden one. 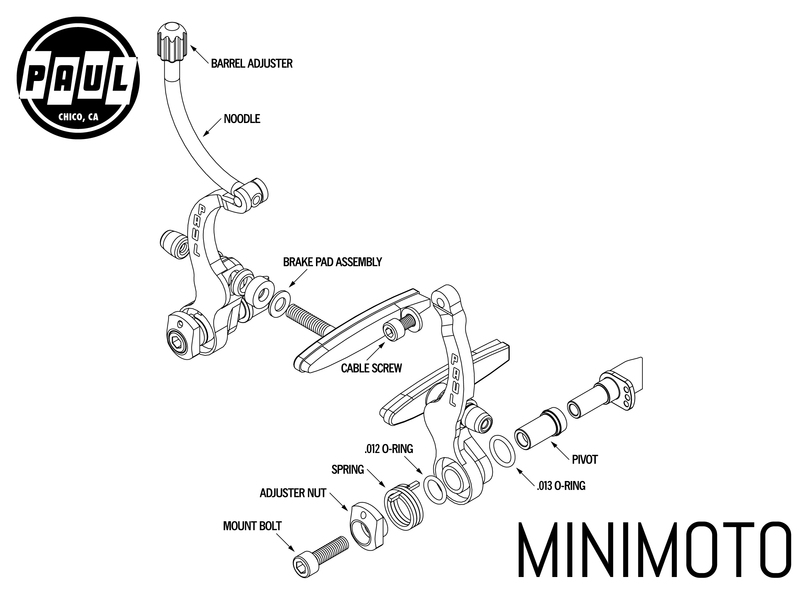 Like our Motolite brake, the MiniMoto is a direct pull cantilever brake. 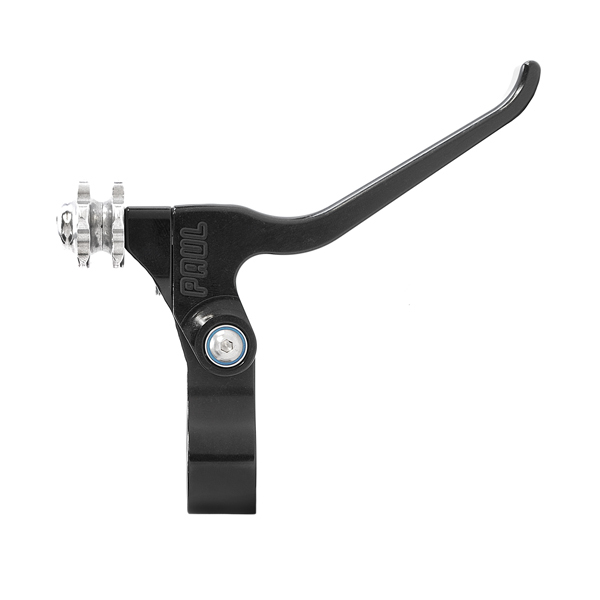 This design is simpler to install than a traditional cantilever brake, and gives the MiniMoto a narrow profile. The arms of the MiniMoto have been shortened to match the leverage of standard road brake levers, making the MiniMoto compatible with drop bar brake levers with integrated shifters. 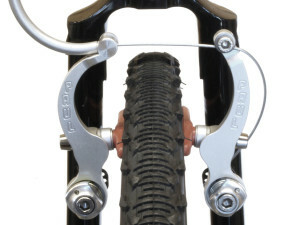 With a simple pivoting quick release on one arm, it’s easy to open the brake to remove a wheel. 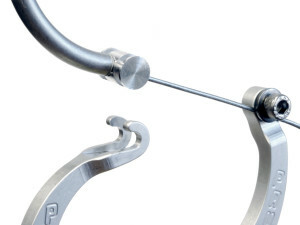 The cable enters the brake through a barrel adjuster at the top of the curved cable noodle. 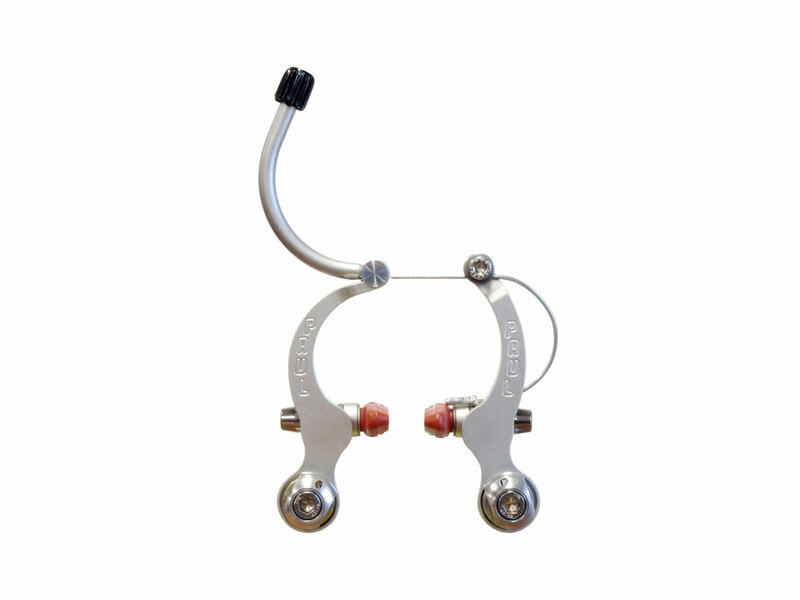 This adjuster makes it quick and painless to fine-tune the cable tension of the brake without tools. 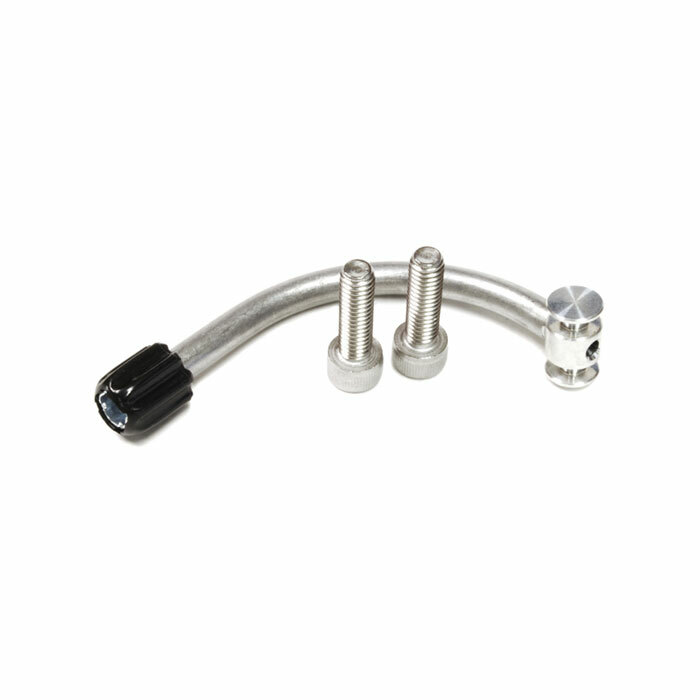 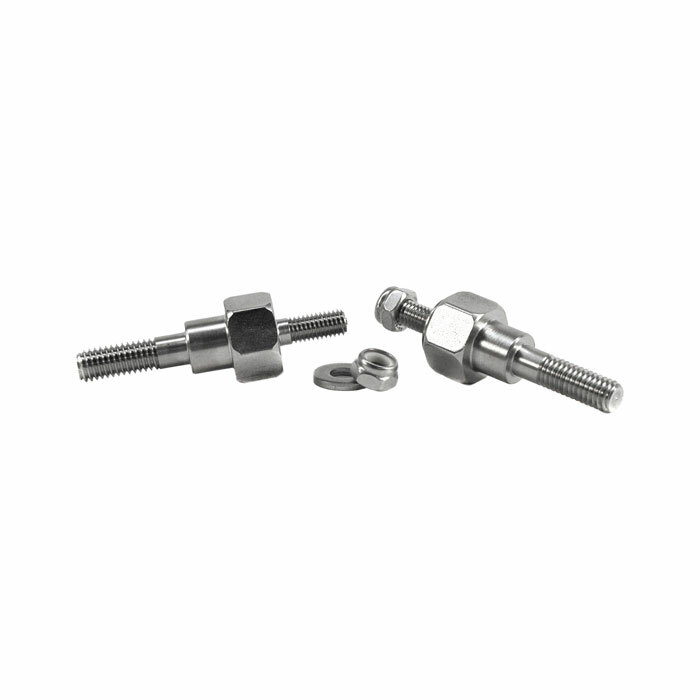 Like the rest of our brakes, the MiniMoto has sealed stainless steel bushings in the pivots. 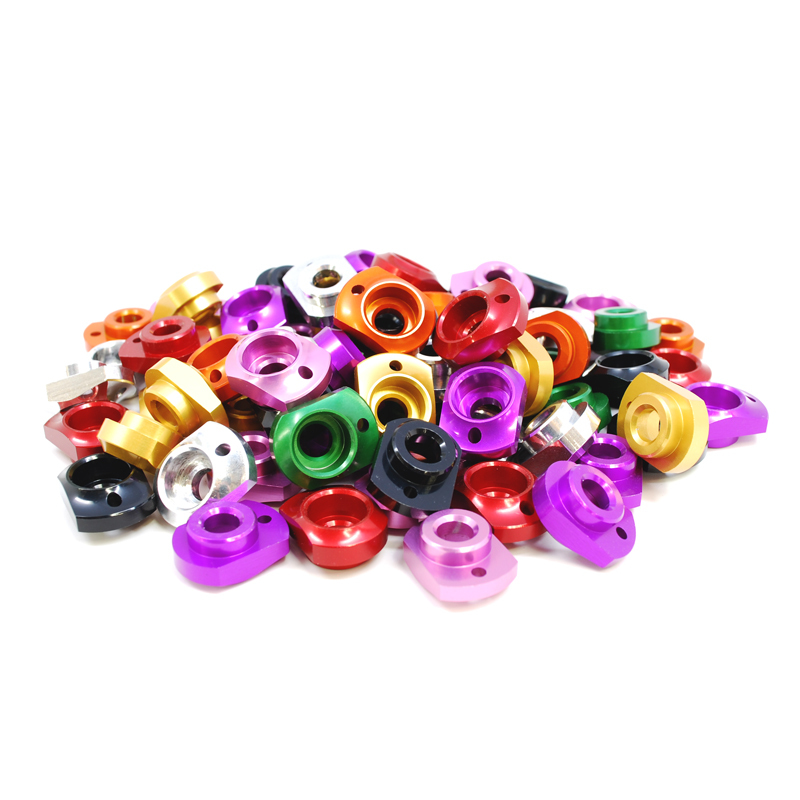 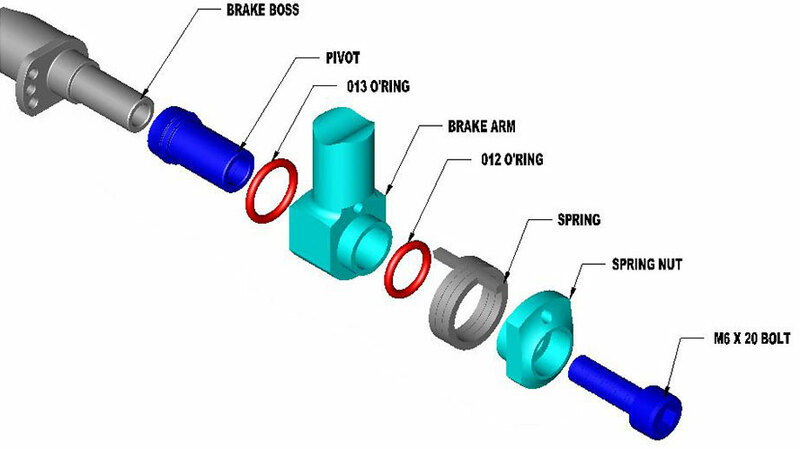 These precisely machined bushings are what contact the brake posts of the frame and give the brake arms a smooth surface to pivot on. 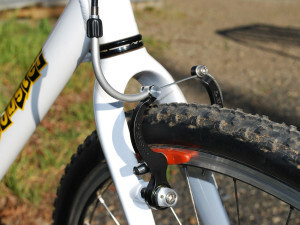 There’s a reason this brake won CX Magazine’s “Best Rim Brake” award.